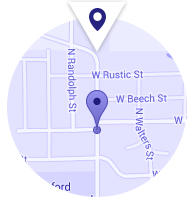 Gruber Orthodontics has been serving the Olney and Robinson, IL communities with the finest orthodontic care for more than 30 years. Dr. Frank Gruber recognizes each patient is unique and requires a customized treatment plan with clearly defined, measurable goals. 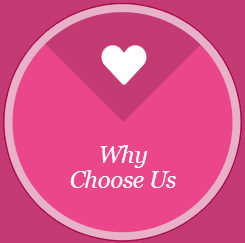 Using state-of-the-art methods and materials, we create your new smile to meet your individual needs. Our patients can take advantage of traditional metal braces as well as ClearCorrect™ clear aligners, PROPEL® Orthodontics, and In-Ovation® tie-less brackets for a more comfortable, convenient treatment experience. We provide early intervention for young patients to correct the growth of the jaw and certain bite problems, which reduces the need for extractions in the future. 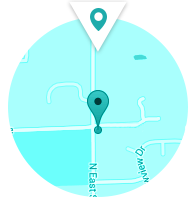 Where indicated, we place micro implants (TADs) to aid in the movement of teeth. We use a soft-tissue laser to improve tissue contours at the completion of treatment. Gruber Orthodontics is your premiere Olney and Robinson, IL Orthodontist with on time appointments! 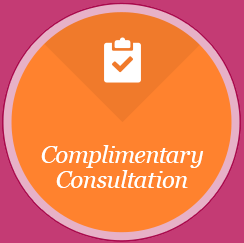 Click here to make an appointment and take the first step towards a beautiful smile! Our entire team is prepared to make sure your orthodontic experience not only meets and but exceeds your expectations. Please feel free to contact our Olney orthodontic office or Robinson orthodontic office! 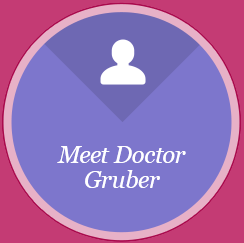 Gruber Orthodontics is your premiere Olney and Robinson, IL orthodontist, with on-time appointments! Click here to make an appointment and take your first step toward a beautiful smile!